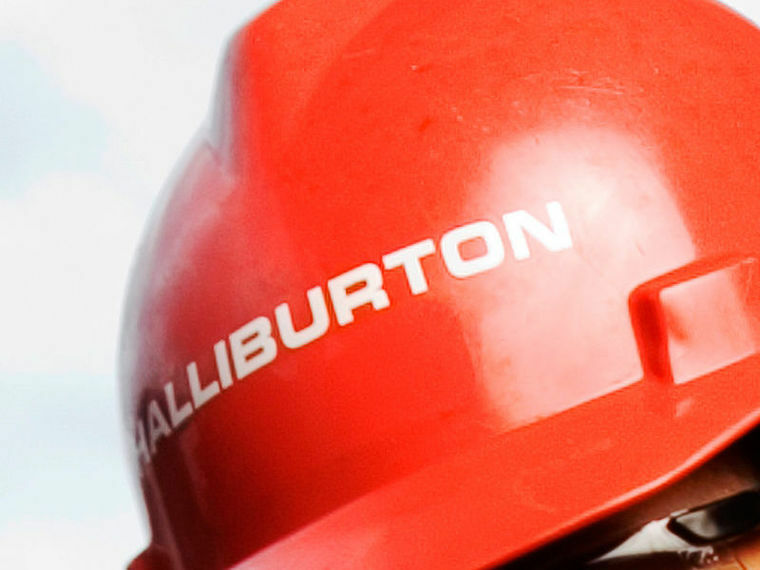 Halliburton has appointed a new chief financial officer after Chris Weber left the company “to pursue other opportunities”. The oilfield services giant has promoted Lance Loeffler, who had been vice president of investor relations. Mr Loeffler joined Halliburton in 2014, serving as vice president of corporate development for two years before assuming leadership of investor relations. Before joining Halliburton, he held director positions at Deutsche Bank Securities and UBS Investment Bank where he focused on the firms’ oil and gas clients. Chief executive Jeff Miller said: “We believe Lance’s financial expertise, along with his knowledge of Halliburton and experience with the investment community, makes him best suited to lead our financial strategy and outstanding Finance organisation. “Lance understands our returns-focused strategy, has a strong relationship with our executive management team and will have an immediate impact as he transitions into his new role.